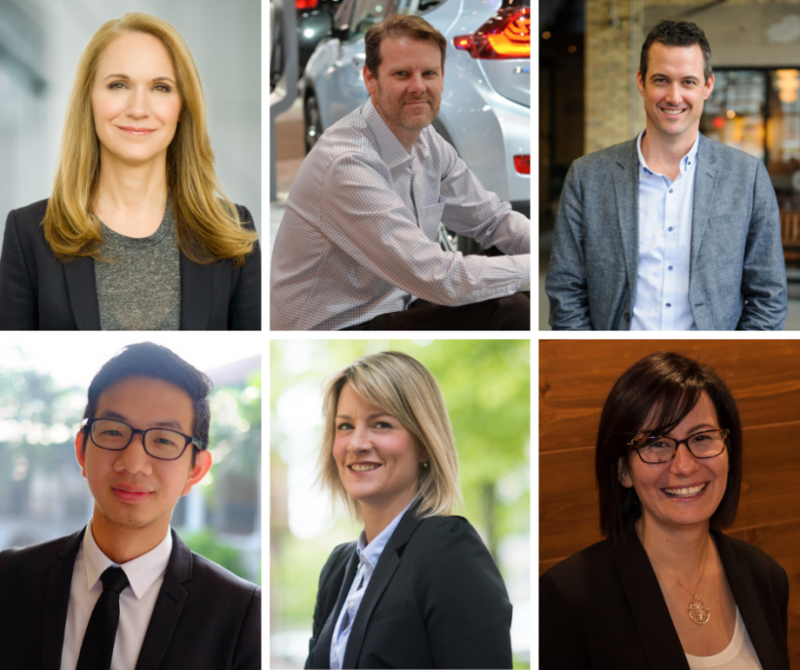 Propel, the Atlantic Canadian tech accelerator, has almost doubled the size of its board with the appointment of new directors, drawing from its pool of graduates and the broader business community. The group said its 14-member board includes members beyond Atlantic Canada and features experts with strong involvement in entrepreneurship and the startup community. Propel recently launched Incite, a virtual program that startup founders can take for up to a year, regardless of where they are in Atlantic Canada. It was designed to overcome two challenges of offering mentorship to tech companies across the region: participants can join up regardless of where they’re based; and it guides companies for a longer period of time than an intense 12-week program. April Dunford, Toronto, founder and CEO of Ambient Strategy. As an executive consultant, speaker and author, Dunford helps technology companies make complicated products easy for customers to understand and love. Ted Graham, Toronto, Head of Open Innovation at General Motors where he helps identify partnerships that will help build new forms of mobility including autonomous and connected vehicles. Craig Haney, Waterloo, Ont., Vice President of Europro, a large real estate developer in Ontario. With more than 10 years of experience in corporate innovation, his previous work with Canadian Tire Innovations helped launch the corporate innovation program at Communitech. Joe Teo, St. John’s, CEO of HeyOrca, a social media approval and publishing platform built for marketing agencies. Since raising a combined total of $2.65 Million, HeyOrca has gained rapid traction and powers the social media production of over 400 agencies in the world. Tara Wickwire, Halifax, Senior Director of Marketing and Brand Strategy at National where she leads strategy for profile and reputation building for people and organizations across the region. Özge Yeloğlu, Toronto, the Data & AI Lead at Microsoft Canada. Previously, she was the co-founder and CEO of topLog, a startup focused on predictive data analysis based on unstructured log data. Teo and Yeloğlu are alumni of Propel's accelerator programs. Disclosure: Propel is a client of Entrevestor.